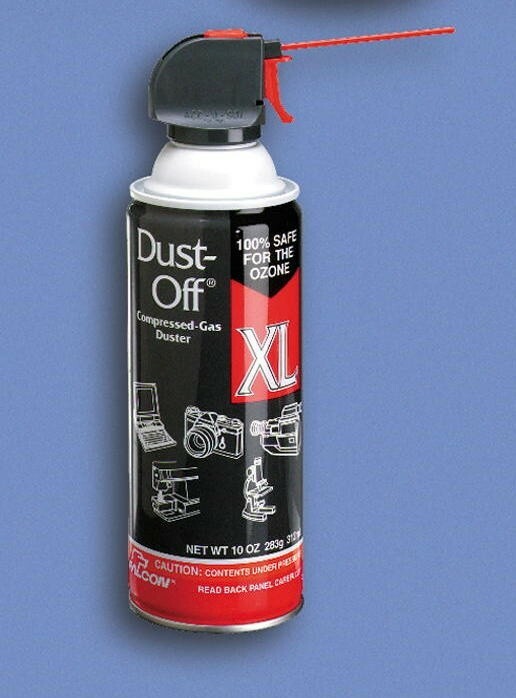 Dust-Off Compressed Gas Dusters - GS Direct, Inc. Blows away dust and lint. 100% ozone safe. No CRCs, HCFCs, butane or propane. Dust-Off® Disposable has slip-on extender for a long reach.